CLOSEOUTS. 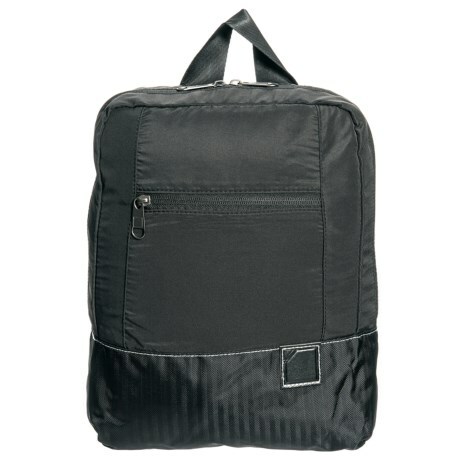 Travel with the durable protection of the Lewis N Clark Classic Series Anti-Theft backpack, complete with slash-resistant fabric and RFID-blocking technology to keep your cards and ID safe. Available Colors: BLACK.